Idea for a helpful page about online life coaching… Check. Inspirational coaching quote found, and placed in an image… Check. Resources researched on main areas of coaching online… Check. 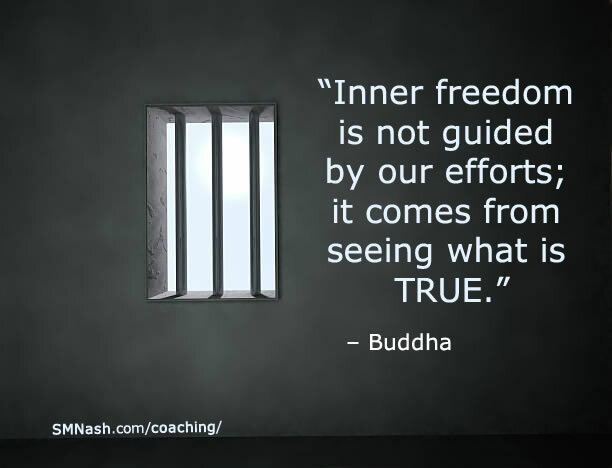 Great (competing) life coaching websites listed… Check. Compelling sign-up to my own life coaching offering added… Check. Hmm, what else is there to say here about life coaching online is other than online life coaching is life coaching that happens online. And it could be one-to-one, or one-to-many (group coaching). And sessions could last 30 minutes or an hour or even all day, I guess. It’s essentially a conversation between two or more people, virtually face to face, but not physically face to face. Yes, it’s up to you (of course!) what type of online life coaching you go for, or what appeals to you right now. But whatever you find works for you, this simple fact of you remains. REMEMBER: YOU ARE A HUMAN BEING. And ANY achievement (ailment, or suffering or healing) you experience is because of the simple fact that you are a human being, rather than ANY mentoring modality, healing heuristics, or tales of Truth you get exposed to. Okay? Do you get that? Re-read if not. Your journey is your journey. It twists and it turns. And there is no such thing as a wrong turn. Throughout it, though, you… are… a… human… being. Where to find it? Er, online! 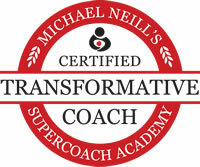 So, I’m a certified transformative coach. And another name you could give me is 3 Principles Practitioner. You could think of me as a spiritual life coach. And yet another (more radical) name is this: loving human being. But let’s just talk about my being a transformative coach, shall we. Trained (in 2014) via Michael Neill’s much-esteemed 9-month international coach training called Supercoach Academy, I share the 3 Principles understanding with my clients, online via Skype or Zoom or even in person (for those lucky enough to live in the West Yorkshire area of UK). BUT… I don’t do it from a place of ‘fixing’, of providing strategies or solutions, or even of ‘healing’. Nope. I don’t need to do that. And all because, once my clients see for themselves the Inside-Out nature of the human experience (a la The 3 Principles description of life as first advocated by Sydney Banks), they start to find their own solutions, in the moment by moment of their lives, and they do so naturally. BECAUSE: “See” The 3 Principles – access inner wisdom – get out of own way – live/do/create/play/enjoy/accept/heal/grow/live – repeat (forever). The thing is, this 3 Principles understanding can be applied to ANY human activity or exploit (well any activity that involves thinking) – it really does help you find the ultimate answer, it does. So you’ll find 3 Principles online life coaching in areas like… business coaching, career coaching, executive coaching, leadership coaching, spiritual coaching etc. The best way for you to find about me as an online life coach is to, er, find out. And don’t be put off by the slight attitude with words that you might perceive here, I’m a big softy really, and – eek, scary word coming – I’m very loving. I’m also a very BIG FAN of HUMAN BEINGS and the potential that we ALL have inside of us. I like to talk about happiness, ease, non-resistance, taking responsibility and love. But most of all I like to listen. How I Can Help & Support You!